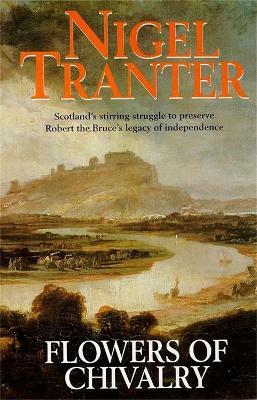 Set in Scotland, this is a historical novel by the author of Black Douglas , The Bruce Trilogy , Lord of Isles , The Captive Crown , The Courtesan , Pastmasters , A Folly of Princes , Rough Wooing , Margaret the Queen and Lords of Misrule . One of Scotland,s best-loved authors, Nigel Tranter wrote over ninety novels on Scottish history. He died at the age of ninety on 9 January 2000.